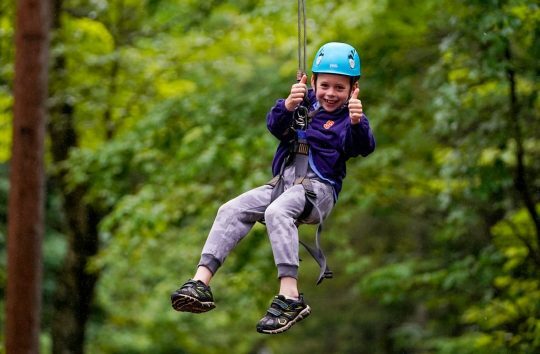 Because some very young first-time campers (or, more often, their parents) may not be comfortable with our full seven-week program, we offer both half and full summer cabins for children currently in 2nd and 3rd grades. 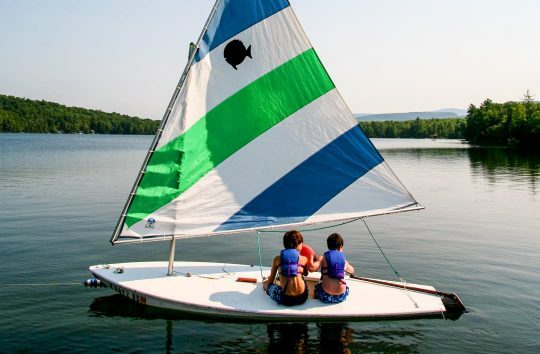 To ensure a better experience for all children in this age group, half-summer campers live in separate cabins from seven-week campers. 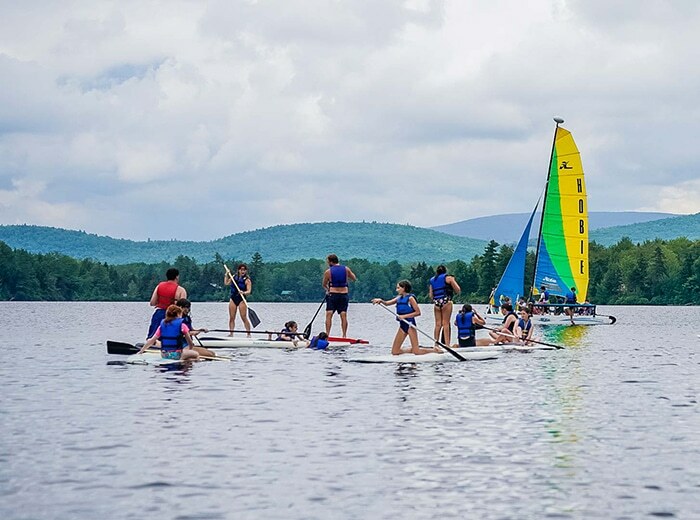 While these campers share activities and friendships together, the self-contained cabins allow us to provide individual planning and appropriate closure. In addition, we enroll a limited number of older campers for the half-summer option for campers currently in 4th and 5th grades. We primarily remain a seven-week summer camp. Throughout the years we have found that the most successful camp experience is developed over the full summer. We believe that the total growth process is best served when children have ample time to develop new skills, achieve personal independence and build lasting friendships. We welcome new campers to join us for part of the summer to get a taste of Camp Walt Whitman, or for the full summer to gain the total experience. However, for those families who will want their child to remain a short-session camper indefinitely, we are not the right camp. Once campers have finished 6th grade, all campers must attend Walt Whitman for seven weeks. 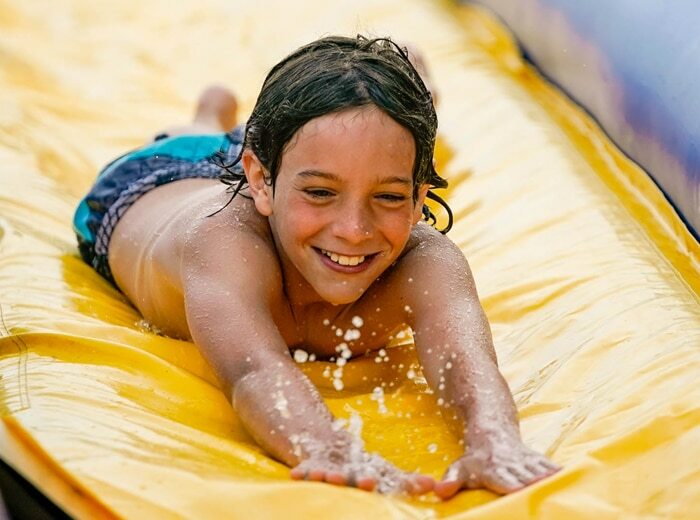 For first-timers, this seven-day program provides our future campers with an extra level of comfort as they will have already been introduced to the daily routine and to the physical lay-out of camp. This acclimation eases the transition into camp for both children and their parents.